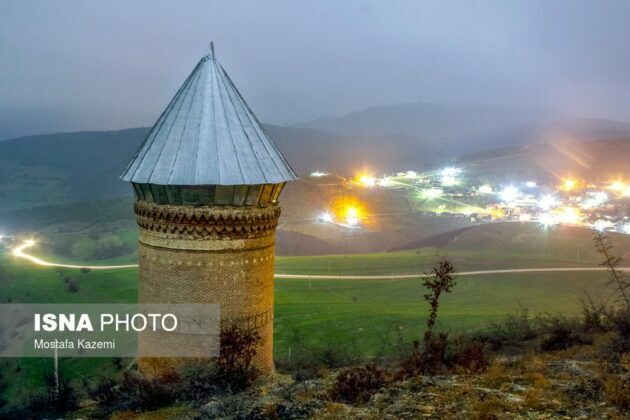 Resket Tower is located 40 kilometres south of Sari in a village with the same name in Dodangeh County. In the year 231 in solar calendar, a mega meteorite collapsed in the Farim area, known as Espahbod-e-Sherwin. Some researchers consider the tower a multipurpose memorial near the site of the fall of this meteorite. Sari is an Iranian city situated among the forest and the sea, with a pristine nature and a world of sights to see. It is the largest and most populous city in Mazandaran, and also the capital of the province. 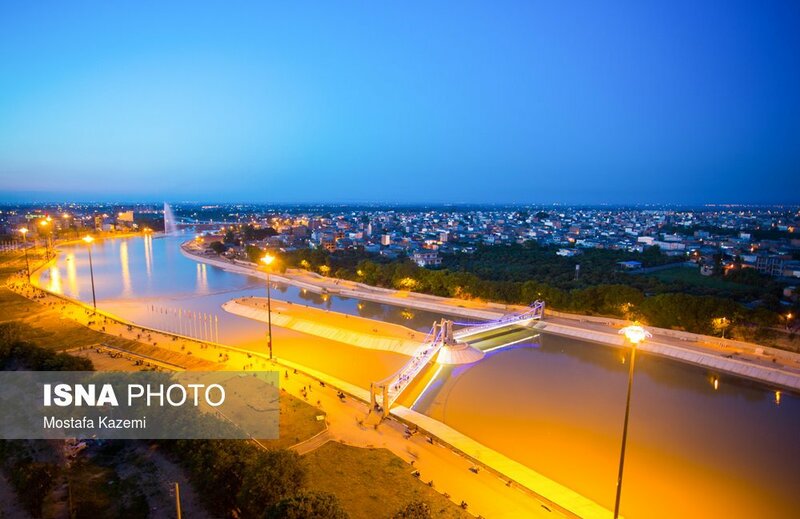 Most historians have called Sari “the ancient city of myth” and refer to it as the capital of the orange blossoms in the north of the country. 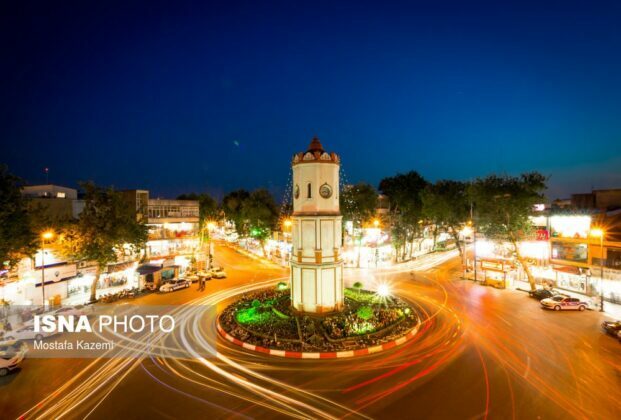 The historical city is more than six thousand years old. 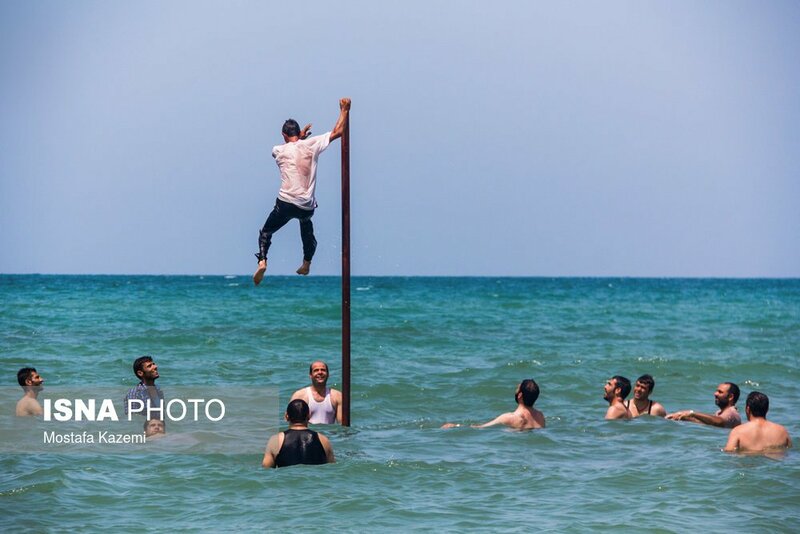 People from Sari are called Saravi. The climate of Sari in the summer is mild and damp, and in winter it is relatively cold and dry. The southern mountainous parts of this city have long and very cold winters. Historic buildings, the daily markets, parks, old neighbourhoods, and the city’s entertainment centres are among its important tourist attractions. The most significant sources of income of rural people in this city have been livestock breeding, fishing and farming. Rice and citrus are the most famous products of Saravi farmers in the north of the country. At the beginning of the rule of Agha Mohammad Khan Qajar and before Tehran, Sari was for some time the capital of Iran, and during the first period of the Pahlavi regime, it was the first city where the construction of the national railway began. “Fazeli Mansion” was the first brick-built three-storey building in its time, located in the New Ab Anbar (water reservoir) neighbourhood. 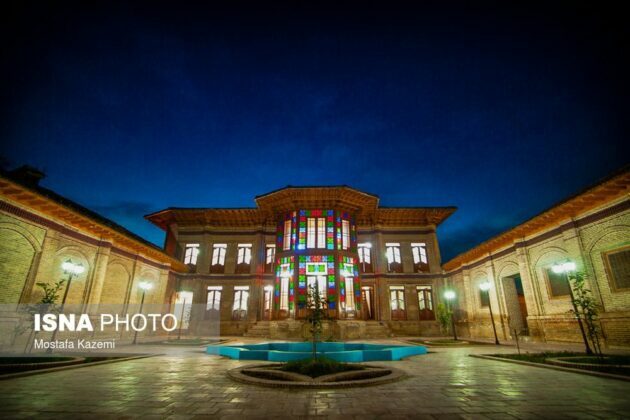 Fazeli mansion has two residential buildings belonging to the Qajar and Pahlavi periods. The “Churat Lake” was formed in 1939 as a result of a 5.5 magnitude earthquake and a landslide, followed by the closure of the waterway lying next to the lake. The “New Ab Anbar” is located in downtown Sari. 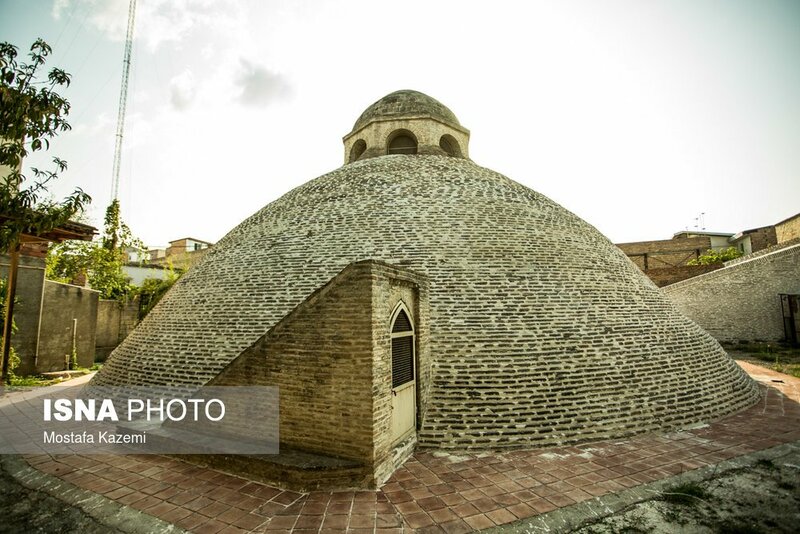 This structure dates back to the Qajar era. The “Clock Square” has a gigantic clock with a bell-ring sound that is called the clock tower. When the hours change, it starts to ring and its sound is heard in the silence of the night in the furthest streets of Sari. Sari Tower was built in 1920. “Hamidabad lagoon” is located in a beautiful village with the same name. 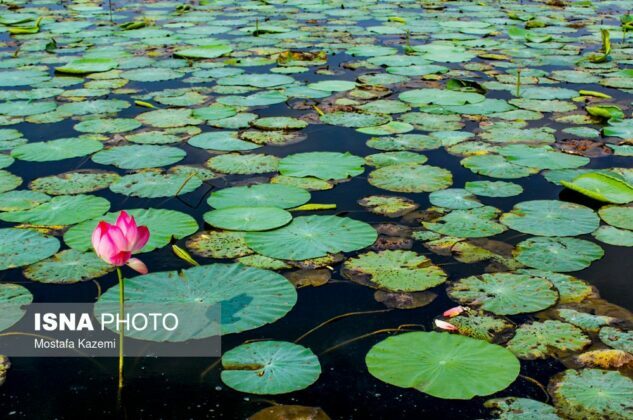 The lagoon is covered with lotus flowers, which at the time of opening has a special effect on this lagoon and this area. 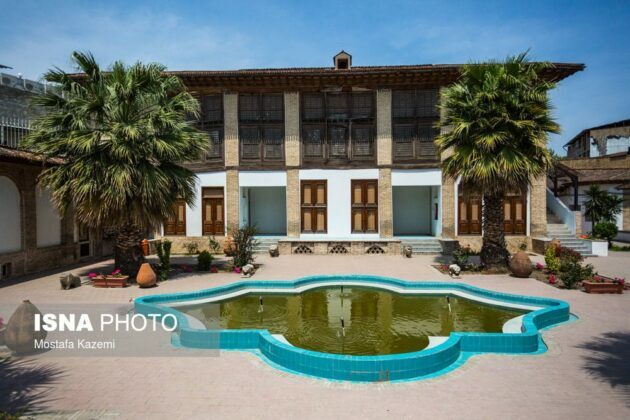 “Farahabad Beach" was one of the most important economic ports during the Qajar and Pahlavi times. Nowadays, a large part of Farahabad coast is in control of various government organisations, and only a small part is available to tourists. 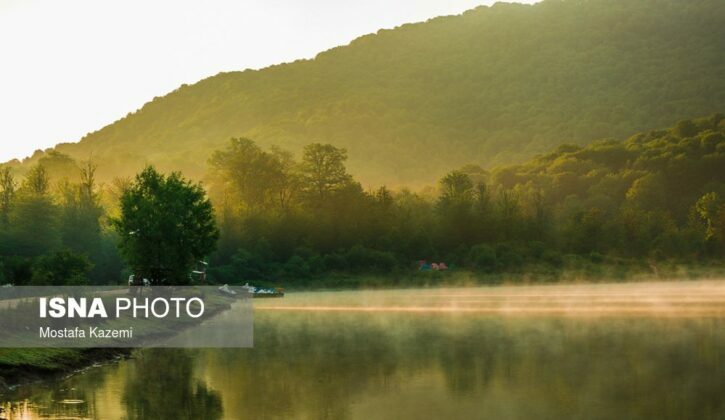 This recreational resort is one of Sari's attractions, and includes a canopy, a summer swimming beach, a children's play area, boating facilities, amusement harbours and restaurants. 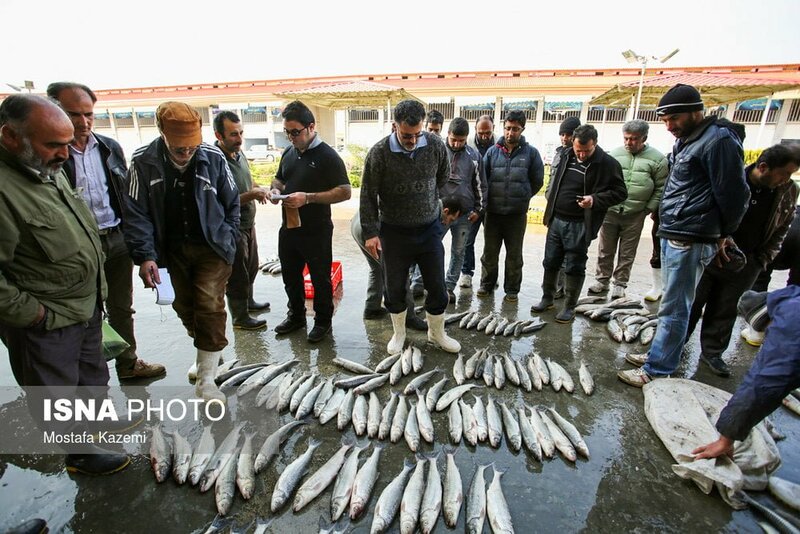 “The Big Fish Market” of Sari is the largest fish market in northern Iran, where you can find a variety of fresh fish. 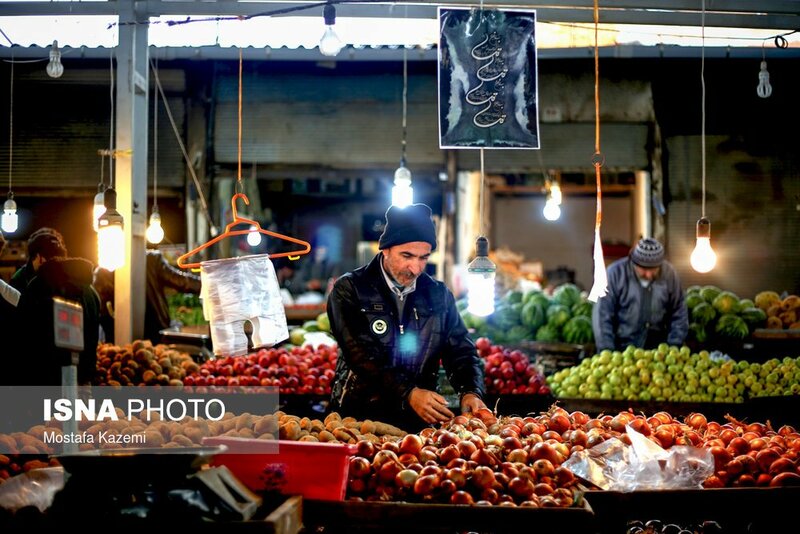 The market is located near the Sari-Qaemshahr road. 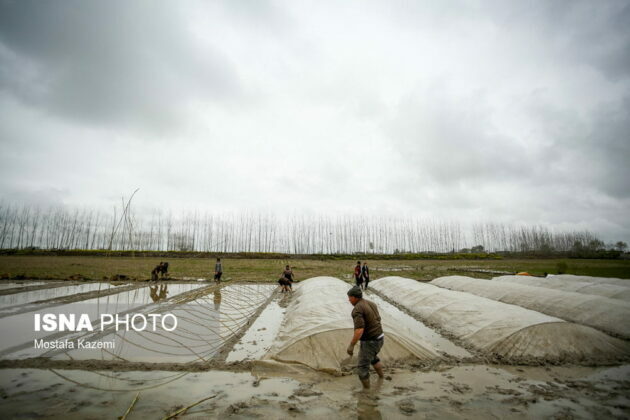 Farmers are preparing their rice fields for the new farming year. Most of the villagers’ income is from rice cultivation. The “Nations Park” is an aqua park on the edge of the Tajan River inside the city of Sari in Mazandaran province. 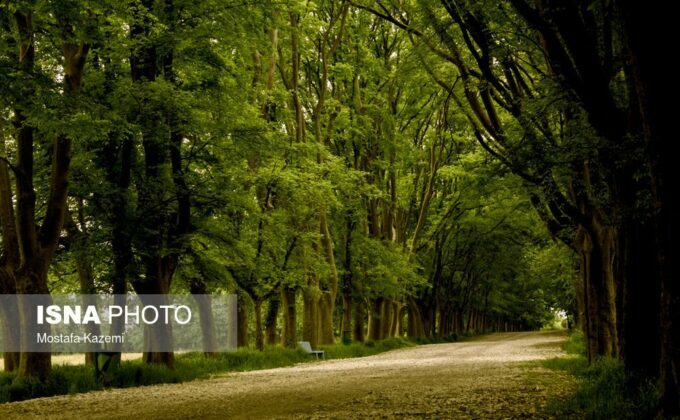 This park is the largest recreational and sports complex in the city of Sari. “Kolbadi Mansion” is a beautiful and old place located in downtown Sari, near the main square of the city and is currently being used as the cultural heritage department. The “Sharif Ul-Ulema Market” is considered to be the oldest daily and weekly market in Sari and is of great importance to tourists. The shops mostly sell fruits and vegetables. Part of this market is dedicated to selling products that are grown in the villages around Sari. 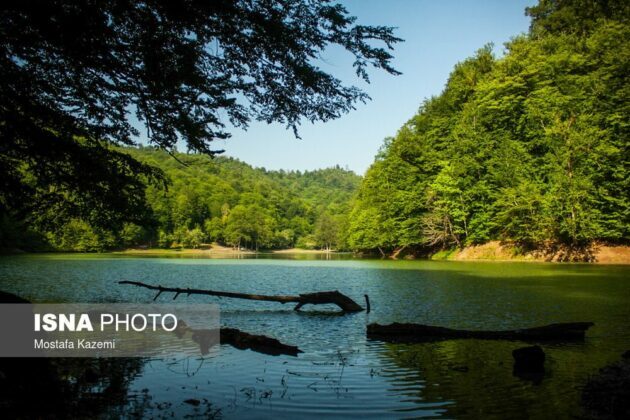 “Lake Alandan” with a total area of 30 hectares is located in Alandan village of Chahardangeh district of Sari. The lake is located 70 km out of Sari and on the Sari-Semnan road. 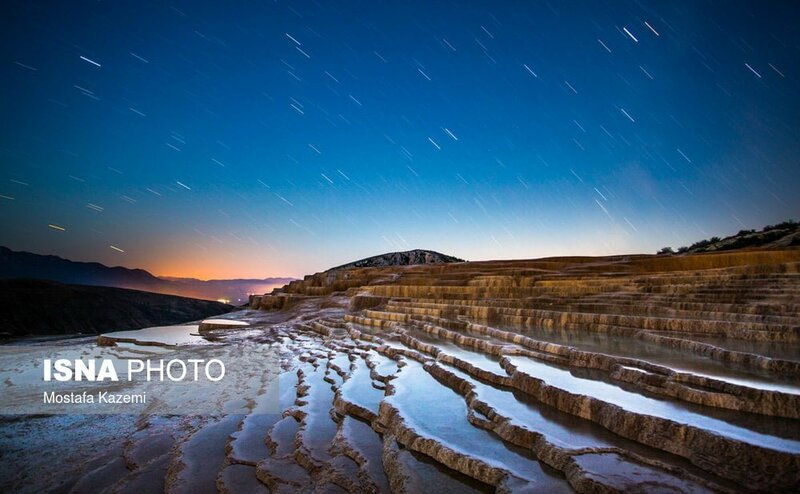 “Badab Soort” is a natural site comprised of a range of stepped travertine terrace formations that have been created over thousands of years as flowing water from two mineral hot springs cooled and deposited carbonate minerals on the mountainside. This spring was registered by the Cultural Heritage Organization in 1998 after Mount Damavand as the second natural heritage of Iran. It is the second largest sour spring water source in the world after Turkey's Pamukkale.